“I gave you break after break, and you basically just thumbed your nose at this court,” Brinkley told Mill. She said Mill’s sentence would be served in state prison, where he would be eligible for state parole supervision after two years. “Then I’ll be done with you,” Brinkley added. The St. Louis incident, McMonagle said, was precipitated by an airport worker who was miffed because Mill would not pose for a picture. That worker was later fired and is being criminally prosecuted, McMonagle said. The Manhattan incident was a stunt that someone else captured on video and posted online. In both cases, McMonagle told the judge, authorities downgraded the charges and allowed Mill to enter a pretrial diversion program with community service. 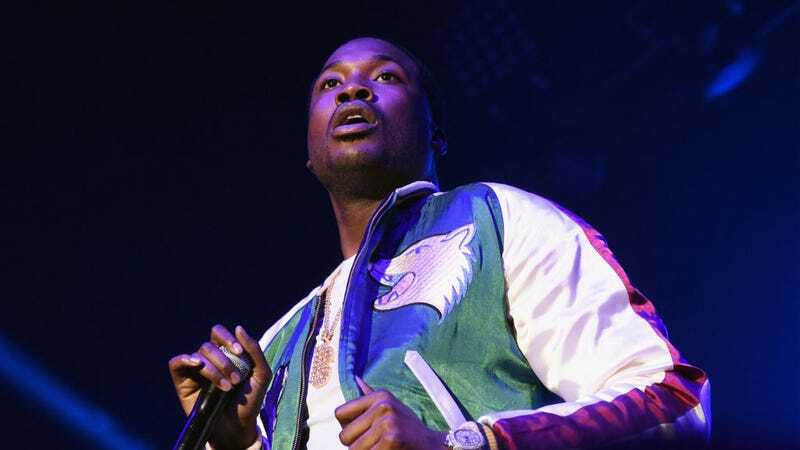 We’ve reached out to representatives for Meek Mill for comment, and will update if we hear back.